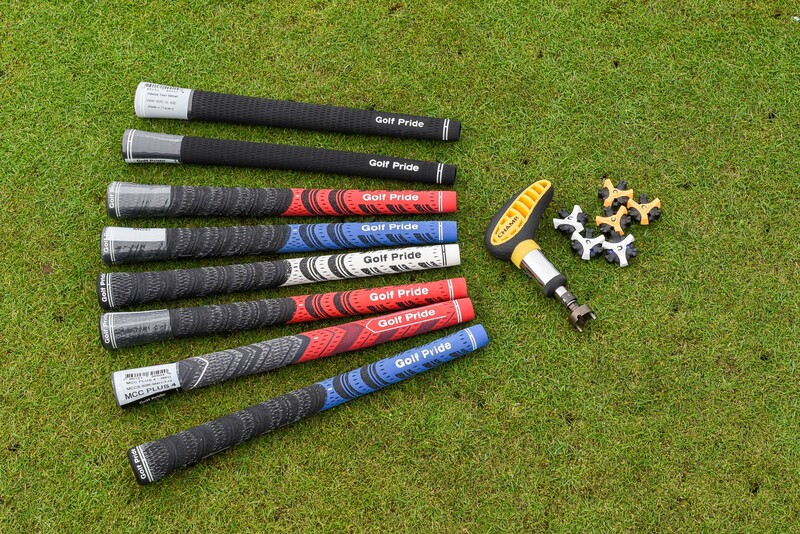 In our repair department we carry a variety of golf grips from regular to midsize in either non cord or cord options. Various putter grips are also available for purchase. Single golf club re-grips could be dealt with within 15 minutes of your request if the shop is quiet. For all full set re-grips our aim is to have the clubs ready within 24 hours of you dropping them into our shop.